A BioViper™ biological pretreatment system by wastewater treatment systems provider Baswood Corporation is now operating at the Dr Pepper Snapple (DPS) Group’s Houston bottling plant, Baswood announced on Tuesday. 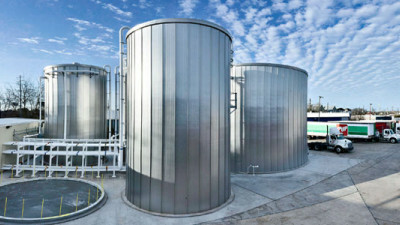 Anheuser-Busch InBev (AB InBev) announced it has met its three-year global environmental goals on water, energy, carbon emissions and recycling operations.The company reached its goal of reducing its water usage by nearly 20 percent, the equivalent of 25 billion cans of AB InBev products. 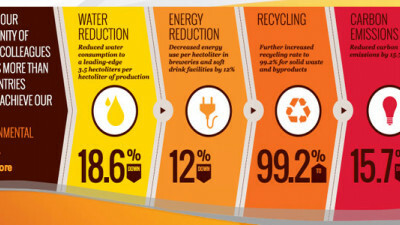 Energy consumption decreased by 12 percent and carbon emissions were reduced by almost 16 percent in breweries and soft drink facilities worldwide. 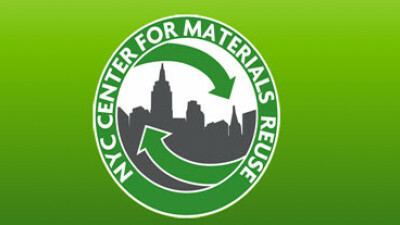 The company also increased its recycling rate to just over 99 percent for solid waste and by-products. 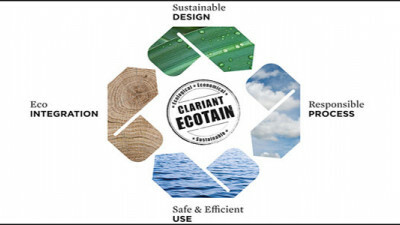 Clariant recently announced it will begin using a new label on its products to certify sustainable attributes in response to environmental concerns and growing consumer eco-awareness.The chemical giant says the so-called EcoTain label indicates a four-step life cycle: Sustainable Design, Responsible Process, Safe &amp; Efficient Use and Eco-Integration. 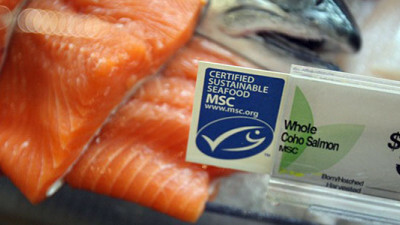 Only products meeting all four requirements will be awarded the EcoTain label.The company says EcoTain represents a systemic approach to sustainable innovation by providing a tangible means of understanding the ecological, economic and social impact of its products over the entire value chain. Shell released new scenarios last week that explore two possible futures with dramatically different implications for society and the world’s energy system. One scenario sees cleaner-burning natural gas becoming the most important energy source globally by the 2030s and early action to limit carbon dioxide emissions. 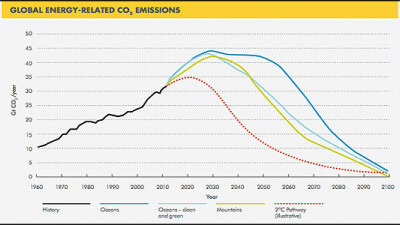 The other sees solar becoming the top source by about 2070, but with slower action to address the threat of climate change.The New Lens Scenarios look at trends in the economy, politics and energy as far ahead as 2100, and underscore the critical role government policies could play in shaping the future. In this Issue in Focus, guest editor Adam Werbach and the SB editorial team explore the broad range of radical economic and business-model innovations emerging, through which both startups and some of the top global brands are rethinking the future of business and creating new economic, environmental and social benefits.Discussion question:What do you think are the biggest challenges to overcome in the shift toward a circular economy?Join the conversation! 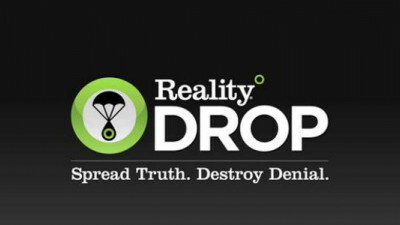 The Climate Reality Project and communications agency Arnold Worldwide announced on Thursday the global launch of Reality Drop, an innovative social media tool that educates users about the reality of climate change and uses modern gaming techniques to combat climate-change deniers. BASF and Michigan Athletics bring ‘Team Chemistry’ to life ANN ARBOR, MI, & WYANDOTTE, MI, February 11, 2013 – BASF and the University of Michigan Athletic Department (U-M), Ann Arbor, Michigan, have entered into a unique alliance designed to bring innovation and sustainable development together via one of the most powerful connectors in college life - athletics. 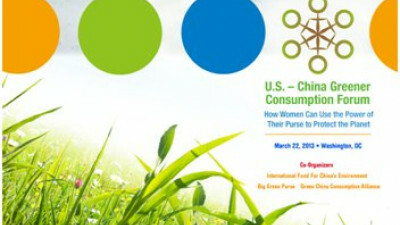 The U.S. – China Greener Consumption Forum will mark the first-ever&nbsp;gathering of women leaders from the world's two "consumer super powers" to meet and address the environmental challenges their countries face due to consumption. 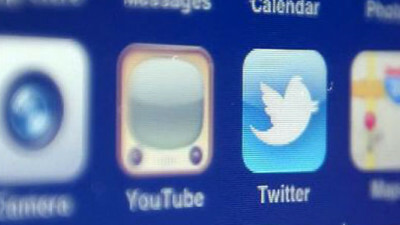 Levi Strauss, BBVA, eBay, Danone and General Electric made the top five of the SMI-Wizness Social Media Sustainability Index 2012, an annual review examining how major firms use social media to communicate sustainability and corporate social responsibility. Sometimes an industry simply can’t move forward without changing the conversation and embracing more sustainable business models. 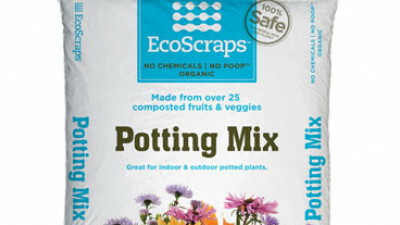 EcoScraps, a provider of organic, chemical- and manure-free lawn and garden products, today announced that its 100 percent organic potting soil is now available at more than 1,700 Target stores nationwide. This marks the first time that EcoScraps will appear on the shelves of a major retailer at the national level. 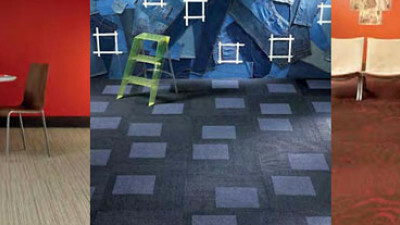 Twelve years ago, in response to growing demand from our customers, Shaw Industries set out to create a more environmentally responsible product alternative to the traditional PVC-backed carpet tiles prevalent in the commercial market. 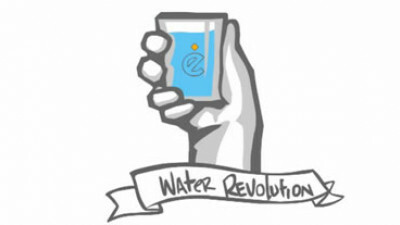 To prepare for this year's Sustainable Brands Innovation Open (SBIO) competition, we're catching up with some of our favorite entrepreneurial ventures from competitions past ...In most of the developed world, few of us give much thought to where our drinking water comes from. 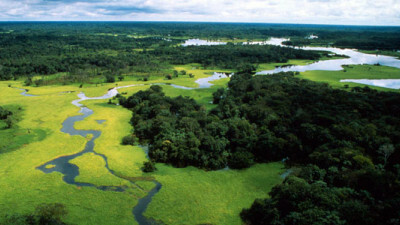 When thirsty, we need only to walk to the nearest faucet for an endless supply of fresh, potable water. Studies show the average American household wastes 100,000 to 200,000 gallons of water every year, while 780 million people in developing countries lack access to reliable drinking water — about one in nine people on the planet. 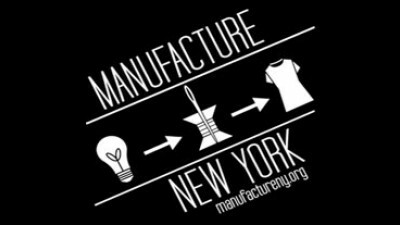 Product Reuse is the exchange of secondhand or surplus products between individuals and/or organizations. 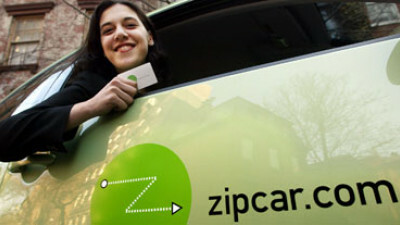 This exchange is often performed by social service agencies looking to distribute goods to their clients or to raise funds for their operations. Ask a room full of consumers, “Who here hates to see things go to waste?” and every hand will go up energetically. But if everyone hates to waste, then how come we generate so much of it? And what can we do to prevent waste from being created in the first place? Answering these questions can be profitable and fun. 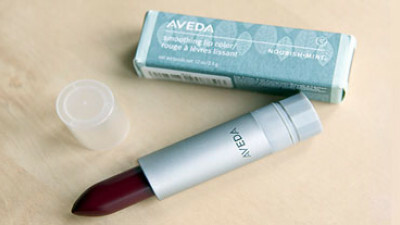 In October 2012, the Federal Trade Commission (FTC) issued its revised “Green Guides,” which are designed to help marketers ensure that the claims they make about environmental attributes of their products are truthful. 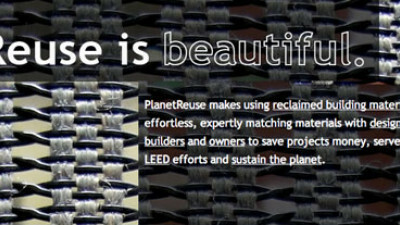 Have Sustainable Brands delivered right to your inbox. We offer free, twice weekly newsletters designed to help you create and maintain your company's competitive edge by adopting smarter, more sustainable business strategies and practices. Copyright ©2007-2019 Sustainable Life Media, Inc. All Rights Reserved. 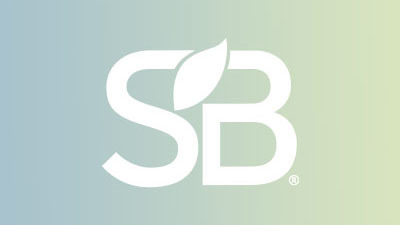 Sustainable Brands® is a registered trademark of Sustainable Life Media, Inc.
We'd love to hear from you. Fill out the requested information below, and we'll get back to you shortly.